Beers Timber & Building Supplies Ltd are committed to a sustainable and ethical approach to sourcing our timber products. Through chain of custody certification, we are able to trace many of our timber products back to their point of origin, providing assurance that they come from ethically and legally managed forests. This isn't just about planting 1 tree for every tree used - it's about careful management of natural resources, environmental responsibility - including the welfare of the animals and people who rely on the forests to survive, legal and fair treatment of indigenous cultures and communities, ensuring their right to own, work and use the forests and surrounding land is respected. With this approach, we are helping to secure the future of our forests, for generations to come. Products on our website that are certified, are clearly marked as such. 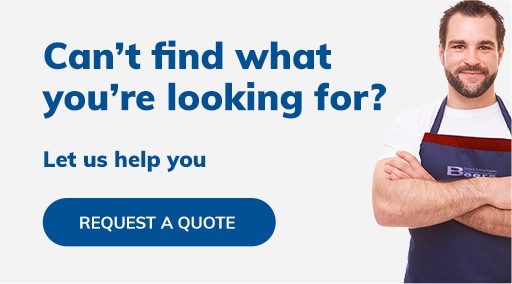 For further details of our certified range, please do not hesitate to contact us. 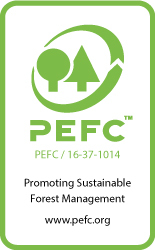 Beers Timber & Building Supplies Ltd are certified for PEFC ST 2002 : 2013 Chain of Custody of Forest Based Products and PEFC ST 2001 : 2008 Logo Usage Rules. 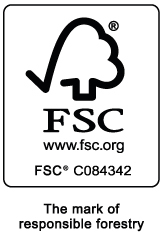 Beers Timber & Building Supplies Ltd are certified in accordance with the requirements of the Forest Stewardship Council® A.C. using the FSC Chain of Custody standard and is licensed to use the FSC Logo.